Hi there! You’ve just browsed in on my webpage, welcome! Here you’ll be able to check my latest updates from my adventures around the world, check my blog photos, results or videos – they will all get updated frequently. Above you find links to all my other pages like twitter, instagram, facebook n’ more. I’m a 26 year old freeskier from the deep woods in the western part of Sweden. I come from a little village called Torsby and as a kid I skied every moment I could in our local ski resort Hovfjället together with my neighbor Victor. In 2008 I moved to Malung to study at a freeride high school. At the school we got the chance to ski up to 5 days a week in one of the best parks in Sweden, Kläppen Snow Park. In my class it was mainly guys, all whit a deep passion for skiing, and I can thank all of my prior classmates for where my level of skiing is today! 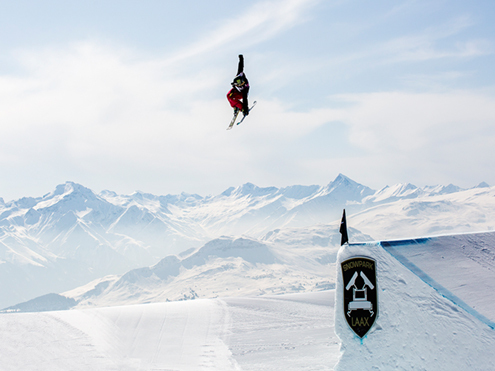 I did my first international slopestyle competition in Laax, SUI in 2009, and that was the start of my freeskiing career. Since 2010 I got the fortunate chance to live my dream – to ski n’ travel the world. It’s been my full time profession since 2012. I’ve been able to compete with the very best athletes in the world since 2014 and fight for the podiums. 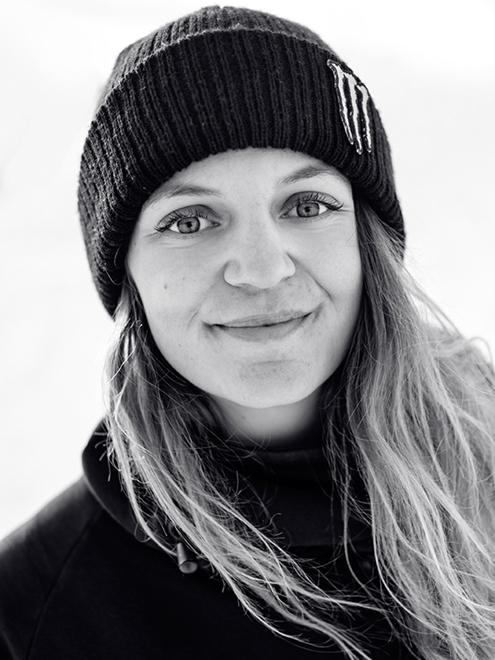 My best results are X Games gold 2015, FIS Overall Slopestyle Champion 2015, X Games Bronze 2016, FIS Overall Big Air Champion 2017 and 2nd at World Champs 2017. Injuries: Broken hip December 2013, torned ACL right knee March 2017.